NVIDIA Geforce 8000 or recent Quadro graphics card (Quadro NVS cards not supported). Minimum 512MB GPU memory and use the most recent graphics drivers. 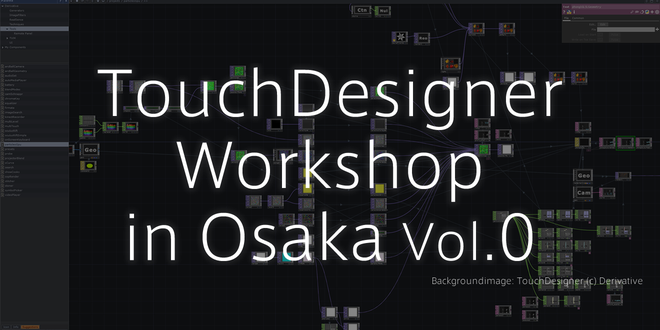 Masaaki Fujii published TouchDesigner Workshop in Osaka Vol.0.